The snowstorms that battered a swathe of central China in late January and early February, and caused havoc with transportation, supplies and services, also damaged the natural environment, including many of the bamboo forests of the region. A review by China’s State Forestry Administration shows the extent of the damage. Four million hectares of bamboo forest were affected in provinces from Zhejiang and Jiangsu in the East, to Guizhou and Chongqing in the west, with “severely” damaged forests having over 80 per cent of their culms broken or completely bent over, split and unuseable for their original intended purpose. 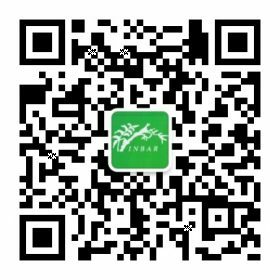 INBAR’s Bamboo Forest Ecosystem Biodiversity Conservation project works in the region. An impact study undertaken by INBAR and one of our project partners, the EU-China Biodiversity Programme (ECBP) in our project site at villages in Yanling county, Hunan province, found damage averaged 50 per cent, and that bamboos growing in conjunction with trees were less affected – we found a 6:4 or 7:3 ratio of bamboo to trees best for maximum protection, another example of how a more balanced ecosystem in Moso (Phyllostachys pubescens) forests is beneficial, something we are trying to achieve in the project. But management practices have also changed, mainly due to the increasing wealth of the farmers – twenty years ago many farmers cut off the tips of the bamboos to sell them for making brooms and brushes – getting perhaps ten or twenty percent of the total value of the culm. The tips of the culms are mostly leafy branches, on which much of the heavy snow rests, causing bending damage to the culm. 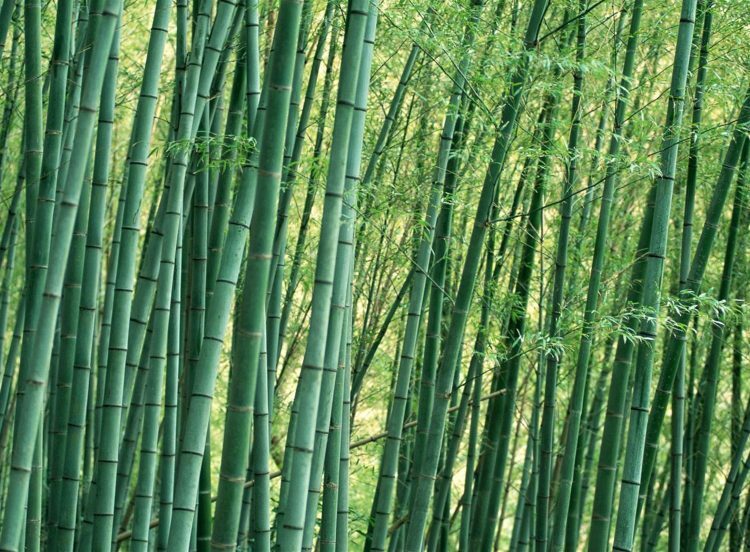 Harvesting them was dangerous work – skilled farmers used huge knives strapped to the tops of long bamboo poles to sever the tips, and some even climbed the bamboos to cut, bending one pole next to the other once they had cut it, and jumping across without touching the ground. More recently the selling price of culms has increased dramatically, and the demand for low quality brooms has fallen, with the result that tips fetch only a few per cent of the total culm value, making harvesting them no longer economically viable. The economic damage to the farmers and communities is likely to be considerable. It is estimated that the forests will take six years to recover from the damage. With a market price of 10 yuan (1.5 USD) per bamboo culm, the average direct income loss of each household in the project sites in the coming six years is estimated at about 27,540 yuan (USD4000) in Qingshigang village (average of 3 ha of accessible bamboo forest per household) and 12,082 yuan (USD1775) in Shangdong village (average 1.5 ha of accessible bamboo forest per household), which is about 40-60 per cent of total annual income for most bamboo farmers in the villages. Indeed, if the damage in Yanling represents an average of that over the whole affected area of China, then total financial losses to all affected farmers could top 35 billion yuan (over USD5 billion) – a significant figure, affecting millions of people’s lives. Given the huge impact of the storm, in May INBAR and the EU-ECBP held a workshop in Yanling, to define and analyse the damage in order to better understand ways of limiting its effects on bamboo in the future, to train local trainers on rehabilitation of snow-damaged bamboo forests, and produce an action plan for how to do this. Now, the trainers are training the farmers, and the Yanling County Forestry Bureau is adjusting its tax policy to remove tax on damaged bamboos to make them more saleable. We ourselves are revamping our project to include providing more options to the farmers for their livelihoods, improving technologies to harvest and process the damaged culms, and developing a local processing factory to process all the culms. We also want to develop a larger technical and scientific base in Yanling that can study the long-term rehabilitation of the forests, to provide unique information that will aid decision-making in case of similar situations in the future. It is widely believed that snowstorms as extreme as these only happen once a century. Lesser damage occurs more frequently, and we hope our project can develop new ways of dealing with snow and ice damage to bamboo all over the world, however intense, to limit its impacts on the people and their environment.